We are a non-profit organization supported by those who care for animals as much as we do. The furniture store is located at 393 N. Broad St. Hours: Tuesday - Saturday 10:00 a.m to 4:00 p.m. 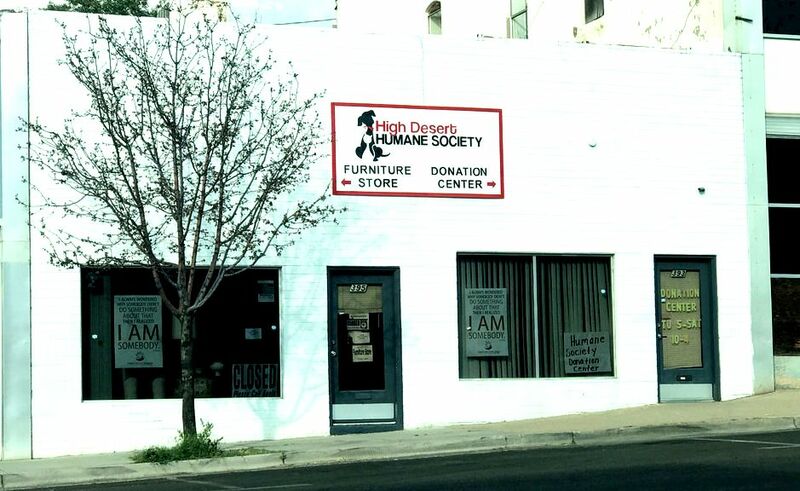 Donations are graciously accepted at our Furniture store location at 393 N. Broad St.